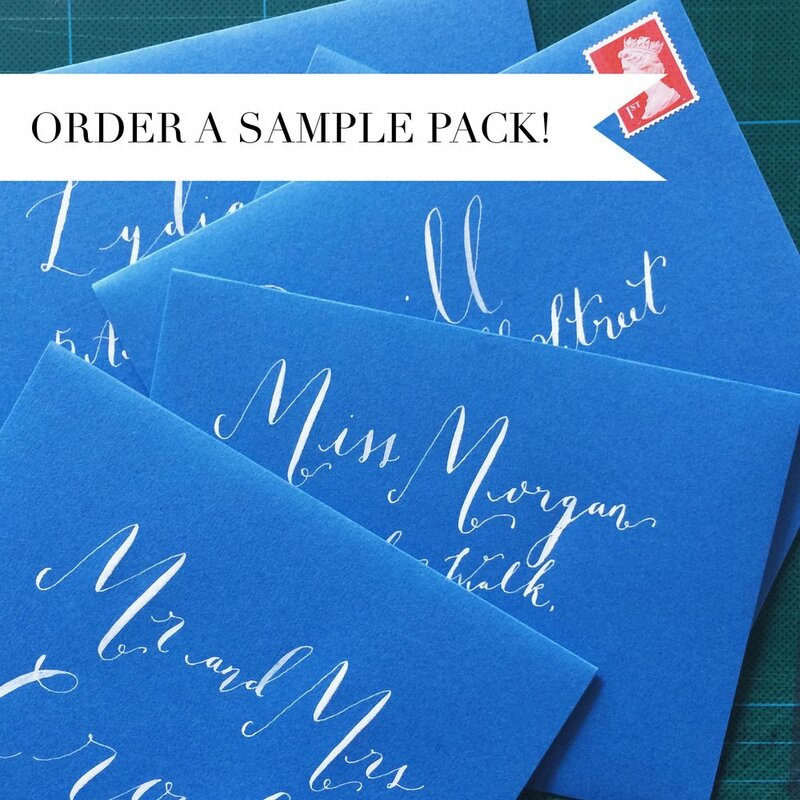 Are you looking for beautifully hand illustrated event stationery and calligraphy? Then you're in the right place! I love creating bespoke designs and specialise in colourful hand illustration. I adore illustrating all things botanical as well as designing custom maps, venue paintings and even pets! My custom design fees start from only £200. If you would like to find out more information please fill in the below form, and I will get back to you within 48 hours! How did you hear about Peggy & Kate?